Latest trailer recounts the events of that night in '78. 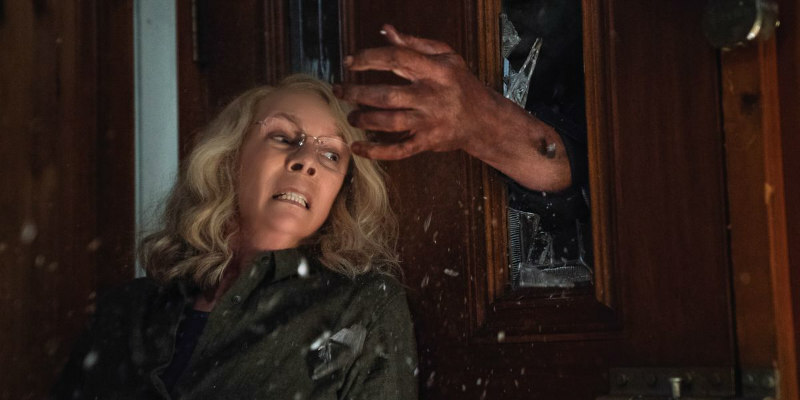 With the upcoming Halloween throwing out all the other sequels to the 1978 original, there's bound to be confusion among viewers regarding the series' timeline. The biggest impact of discarding the sequels is of course the relationship between Jamie Lee Curtis's Laurie Strode and Michael Myers, who in this version are now no longer brother and sister. Perhaps to remind viewers that David Gordon Green's new film follows on directly from John Carpenter's original, a new trailer has been released which recounts the events of October 31st, 1978, when a troubled young man named Michael took a trip home to Haddonfield.